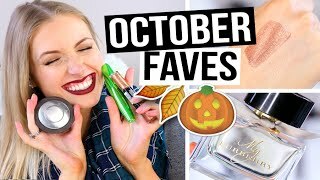 Discover RachhLoves's Youtube and Instagram stats, most viewed videos and tag analysis. I have a slight obsession with makeup, coffee & cookies. And by slight, I mean massive. 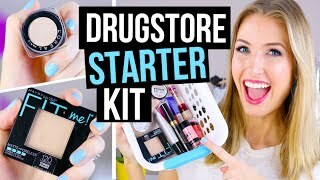 This channel is dedicated to testing new makeup, sharing my beauty favorites & finding out what makeup's worth the hype and what's not. 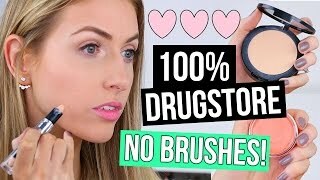 INSTAGRAM: https://www.instagram.com/rachhloves/ TWITTER: https://twitter.com/rachhloves SNAPCHAT: rachh.loves NEW VIDEOS EVERY TUESDAY, THURSDAY & FRIDAY! 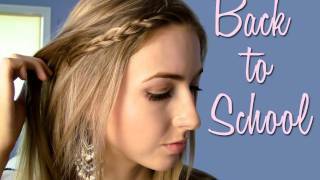 Get inspired by discovering the TOP 100 Youtube videos of RachhLoves. 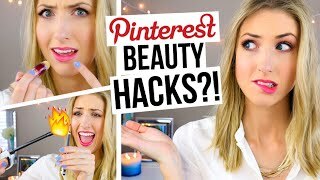 PINTEREST HACKS... TESTED! 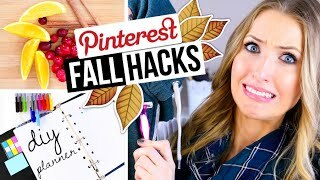 #5 || Fall DIY Edition! 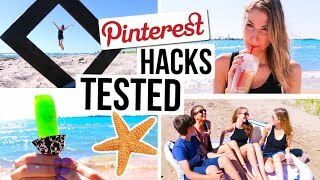 PINTEREST HACKS... TESTED! #3 || Beach Edition! 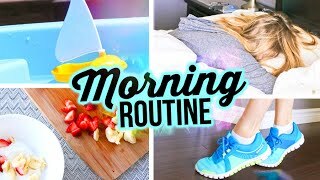 Discover which video tags are used by RachhLoves for the most videos.